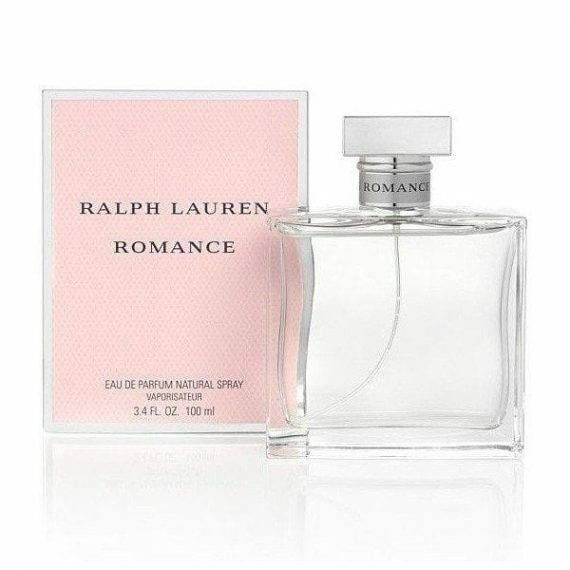 Ralph Lauren Romance Eau de Parfum is a modern classic fragrance for women. With top notes of lemon, ginger, sun goddess rose; heart notes of lotus flower, fresh day lilies, white violet and base notes of soft musk, sheer patchouli combined together within a simple yet classic glass bottle – evoking the timeless essence of emotion. 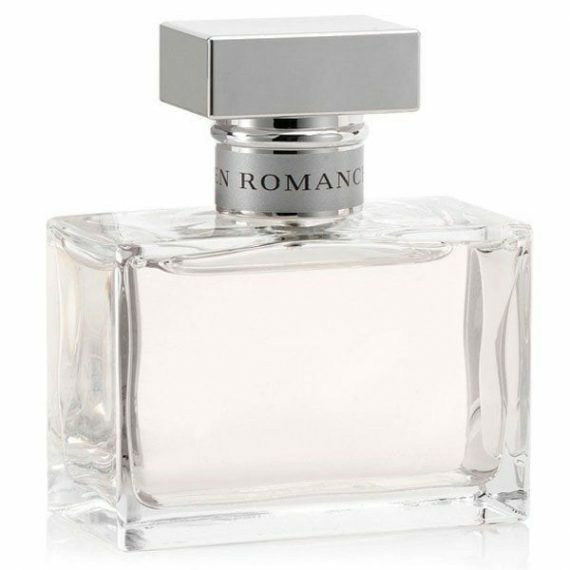 This is a moderate to long lasting scent with predominant notes of rose and ginger and is available to buy as an Eau de Parfum spray.